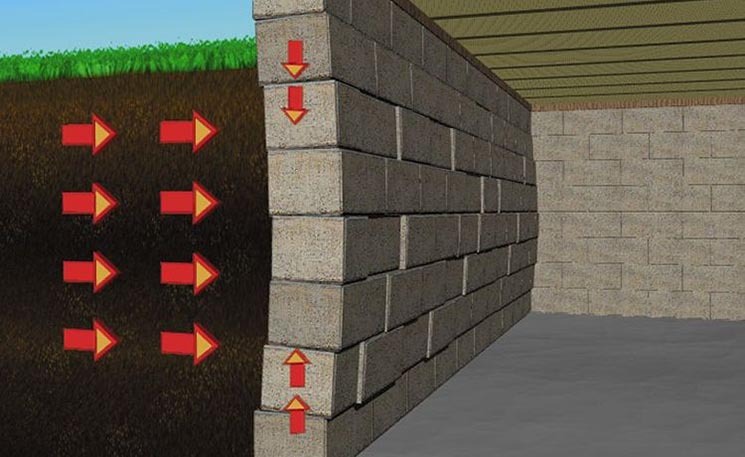 Do you have bowed basement walls? You’re right in wanting to get a professional opinion and assistance for their repair. Repairing a foundation isn’t as straightforward as many people think. It helps to get an experienced professional to inspect your foundation and determine the root cause of the problem. They can advise you on the best method of repair to use, and how much it would cost you to repair your walls. However, if you’ve searched the internet for a professional contractor, you’ve probably come to the conclusion that there is more than one contractor in any given area. Your decision as to whom to call will become even more difficult if there are many good reviews for several contractors near you. 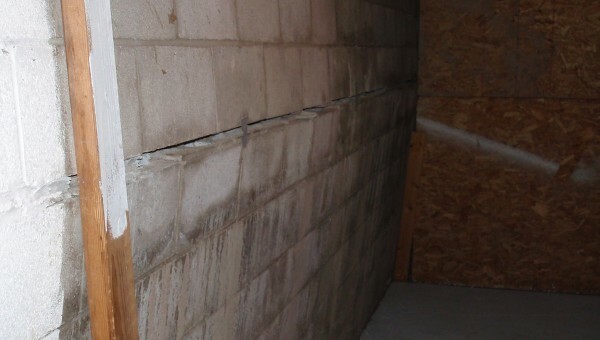 There is no single approach to repairing bowed basement walls that will be right for everyone. However, the method used for the repair ought to meet your specific needs and requirements. It should not only address the actual bowing, but also the cause of the bowing to prevent further damage to the foundation. You may therefore have to consult more than one professional. The good news for you is that many waterproofing professionals can provide you with an inspection for free. All you have to do is get in touch and request for a quotation for the work that needs to be done to repair your bowing walls. They will have one of the team members come out to your home to inspect the foundation and the property. They will then provide you with a proposal for a solution and a quote. If you want to be sure of which contractor to hire and the best solution to apply, it would be best to have at least three different companies provide you with quotes. This will allow you to compare different approaches to the repair and determine which one suits you best. It will also give you a chance to compare rates and choose the service that offers the best value. It can be tempting to want to go with the company that offers the lowest price for the repair. However, it is important to consider the long-term value of the repair. You should also take a close look at the quotation to see what is included in the fees. Ensure that there are no hidden fees.